Along the history, the chair has offered to designers of the whole planet infinite opportunities to experiment with new materials and methods inside the parameters of an object created eminently to fulfill a practical intention. 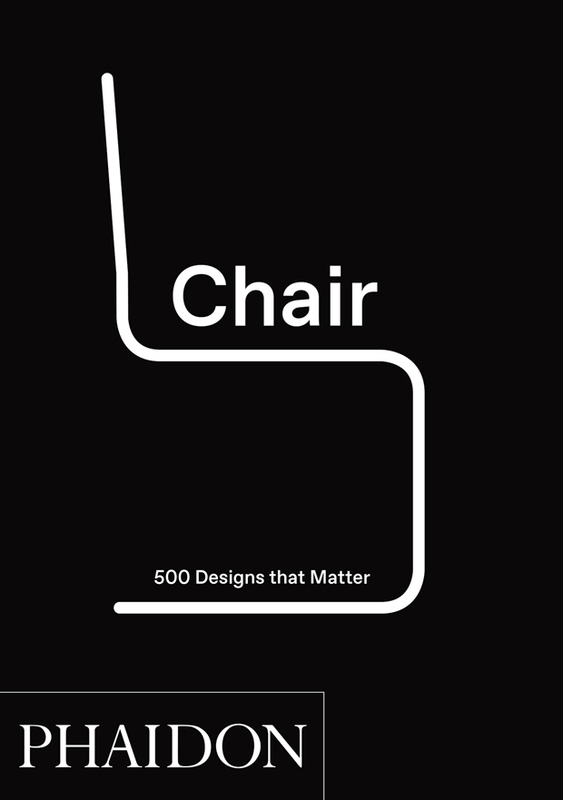 Chair: 500 Designs that Matter, the most detailed collection of the most innovative, elegant and influential chairs of the world. This original book, a complement of the best-seller Graphic: 500 Designs that Matter, it never honours to the humble chair as before, from the first examples up to the ultramodern creations of the current importance. Gerrit Reitveld and Hans Wegner invites the reader to relax and make a trip for the creative imaginations of hundreds of designers of international renown, included Marcel Breuer, Lina Bo Bardi, Ronan and Erwan Bouroullec, Hella Jongerius, Marc Newson, between different many. 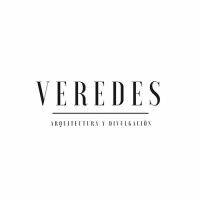 Selected having in mention professionals and fans, every chair has been chosen by his innovative design, by his revolutionary materials, by the technology used in his production or by his form, color or unusual texture. This extensive book includes chairs in zigzag and in the shape of ball, made chairs of pleated paper and others consisted of dolls of felt, chairs with form of pony, coconut, egg and ant, made chairs of crystal and hemp, luminous chairs, Gothic ancient chairs and enclosedly chairs in which you can turn. In this intelligent and robust book, 500 designs have been organized in creative pairs, establishing visual and conceptual comparisons and emphasizing unexpected similarities between objects sometimes made of the different centuries. This singular compendium concludes with a chronology of extensive feet of photo that they offer exhaustive and accessible information about every chair and his designer, manufacturer and history. This volume, a rewatching and definitive collection, appears in an elegant, format compact and easy to transport. 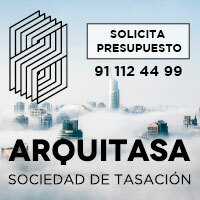 Carefully selected and edited, Chair: 500 Designs that Matter transmits a bold and brilliant message on the power and importance of the design of furniture and is a reference forced to designers, made keen on the interiorismo and enthusiasts of the design.